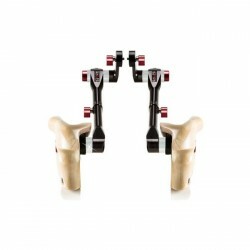 At SHAPE we manufacture supports and custom-built equipment for video/photo cameras. All of our products are proudly made in Canada with a lifetime warranty on all CNC machined parts. 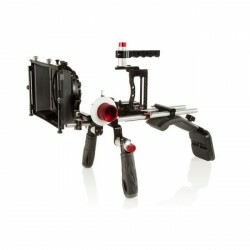 Our company fills the demand for specialized camera complementary equipment. 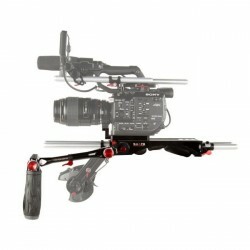 Our products are designed for both the amateur and the professional cameraman. Our products greatly reduce the weariness and constraints of operating a camera during long hours. 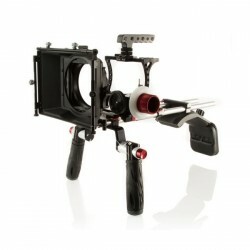 SHAPE 7000 V-Lock Quick Release Baseplate BP7000 offers a unique design cre.. 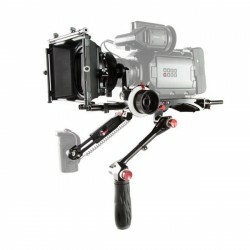 SHAPE 8000 V-Lock Quick Release Baseplate BP8000 offers a unique design cre.. 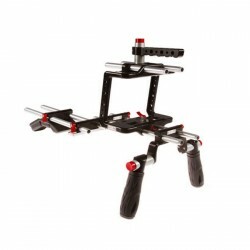 SHAPE Atomos Shogun Bundle Kit SHOKIT is Lightweight and solid, this cage i.. 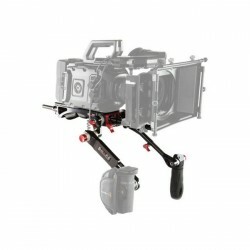 SHAPE Blackmagic Cinema Camera Shoulder Mount Offset BMCCSM-OF Specially de.. 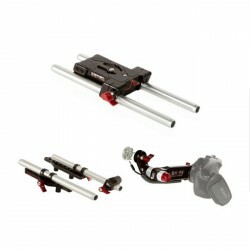 SHAPE Blackmagic Cinema Camera Shoulder Mount Offset Bundle BMBUNDLE specia.. 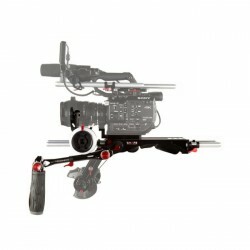 SHAPE Blackmagic URSA Mini Bundle Rig URSABR offer a balanced solution dire.. 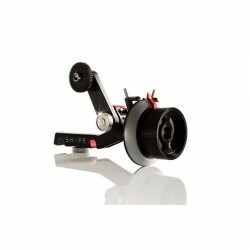 SHAPE Blackmagic URSA Mini Kit Matte Box Follow Focus URSAKIT, includes a r.. 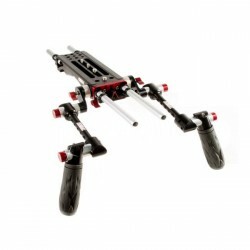 SHAPE Canon C300 Composite Shoulder Mount Rig Bundle COMPOC300 primarily de.. 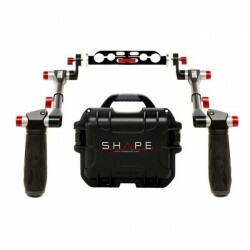 SHAPE Canon XC10 Kit Mattebox Follow Focus specially designed specially for.. SHAPE Canon XC10 Kit Shoulder Mount XC10SMKIT Canon XC10 Cage with quick re.. 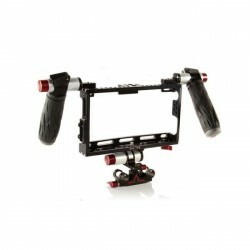 SHAPE Directors Kit INFICON1 Atomos Shogun Inferno Flame with Handle secure.. 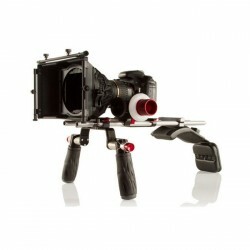 SHAPE DSLR Kirk Neff Offset Rig Bundle DSLRKN1 MATTEBOX 2 stage 4x4 rotatin.. SHAPE Follow Focus Pro FFPRO contains the essentials for pulling focus on a.. 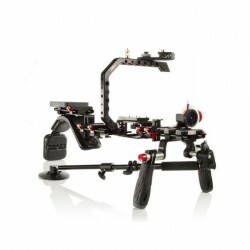 SHAPE Follow Focus Pro Full Kit FFPROKIT contains the essentials for pullin.. 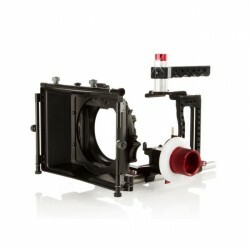 SHAPE Sony A7S Kit Mattebox Follow Focus designed this cage to fit perfectl.. SHAPE Sony A7S Kit A7SSMKIT Light weight and solid specially designed for t.. 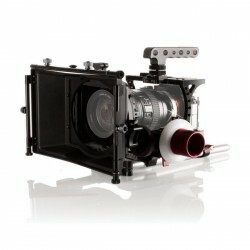 SHAPE Sony F5-F55 Bundle Rig SF5-F55BR includes our BP7000 including the QU.. SHAPE Sony FS5 0008 V-Lock Quick Release with Metabones Support FS5BP new p.. 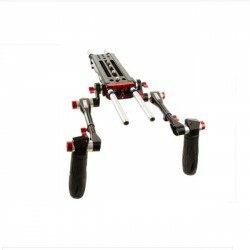 SHAPE Sony FS5 Kit FS5BASEKIT designed a baseplate that would fit with all .. SHAPE Sony FS5 Rig Bundle Follow Focus Pro FS5BASEFFP This perfectly balanc.. SHAPE Sony FS5 Rig Bundle Follow Focus Pro FS5BRFFP Ergonomic and compact p.. 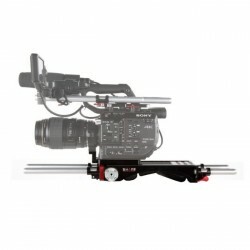 SHAPE Sony FS5 Rig Bundle FS5BR offers an optimal balanced solution when us.. 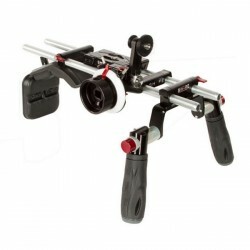 SHAPE Sony FS7 Rig Bundle FS7BR Includes our SHAPE FS7 V-LOCK QUICK RELEASE.. SHAPE Telescopic Handle Arri Rosette HAND12 Unique patented SHAPE QUICK HAN.. SHAPE Telescopic Handle Arri Rosette Kit HAND12KIT including BLOC1519AR &am.. 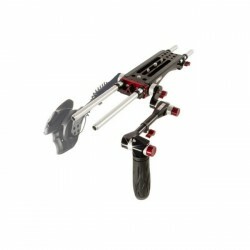 SHAPE W-HAND12 Double Telescopic Wooden Handle Grip Arri Rosette telescopic.. 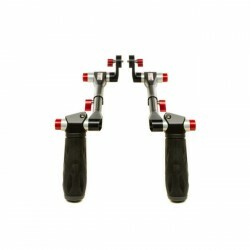 SHAPE W-HAND14 Double Wooden Handle Grip Arri Rosette designed with an ergo.. 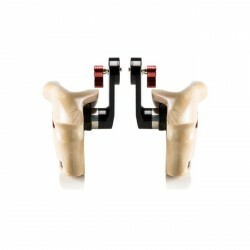 SHAPE W-ICON2 Wireless Directors Kit Wooden Handles is based on a universal.. SHAPE Wireless Directors Kit Wooden Handles Anton Bauer Plate W-ICON is bas..